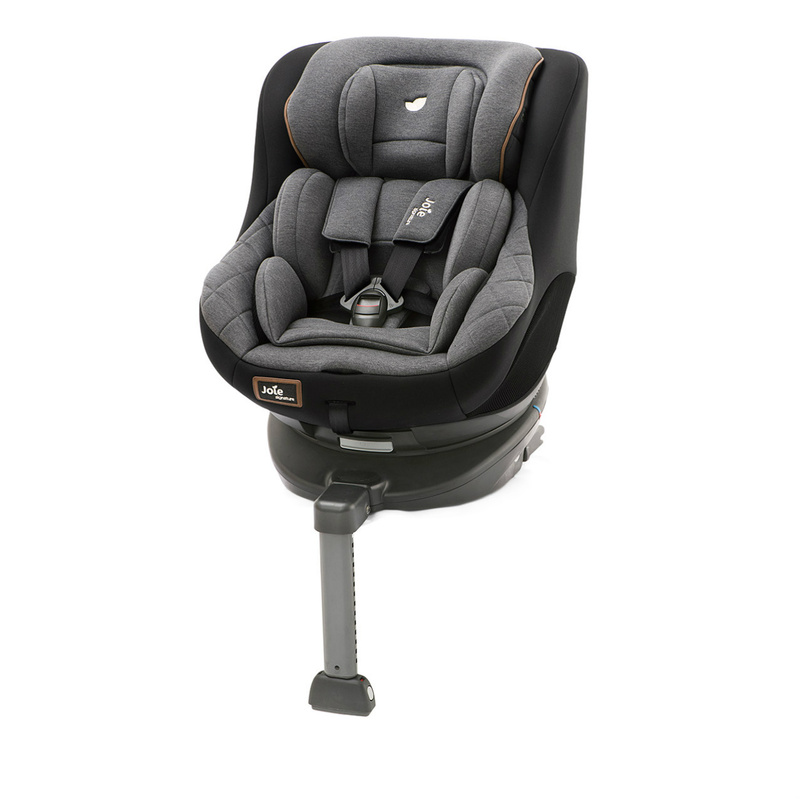 Cybex Sirona S i-Size Car Seat & Base. 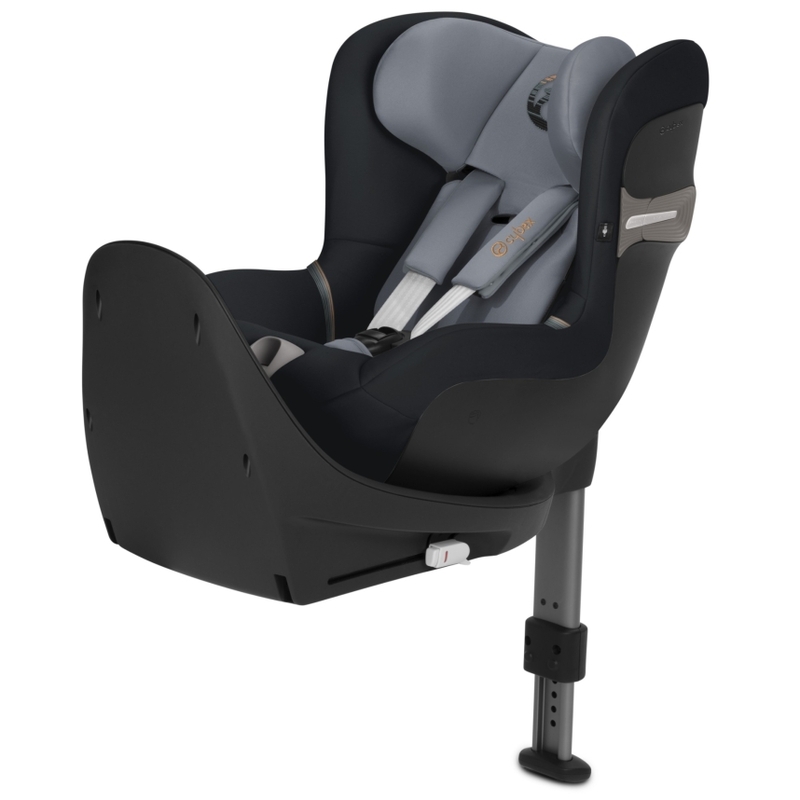 Allowing you to keep your little one rear-facing from birth up to the age of 4 years the Sirona S i-Size offers comfort without compromising on great safety. The GUARDFIX is equipped with our innovative EASY SNAP SYSTEM. With one pull on a handle the ISOFIX connectors will be pushed out completely and the car seat is ready for the easy installation in the vehicle. New Signature Edition. 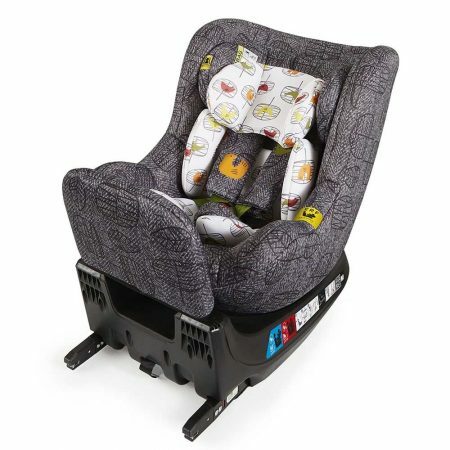 For use from birth, the new innovative Joie 360 Spin Car Seat allows children to travel in the rearward facing position up to the age of 4 years old. 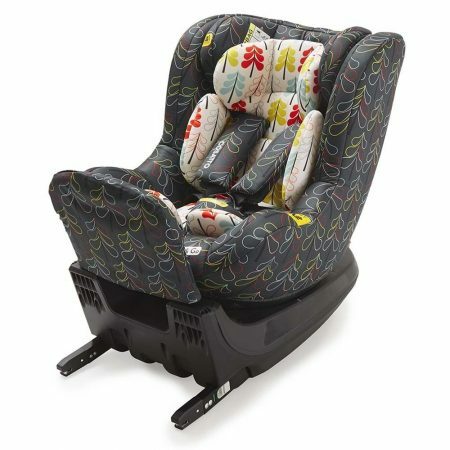 Research has proven that this protects developing necks and spines up to 5 times more than forward facing. 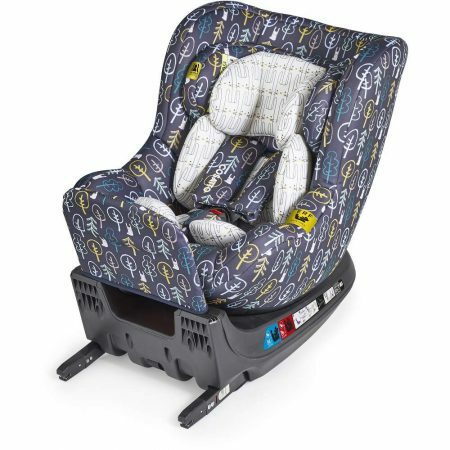 However, if your child prefers to travel in a forward facing position, this can be achieved (from 20lbs). 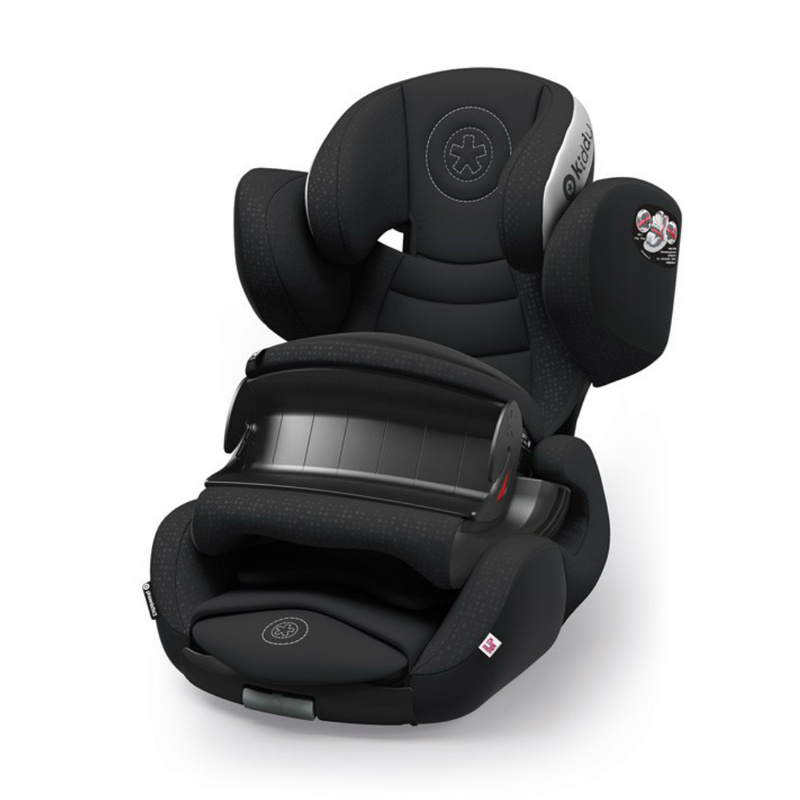 Joie 360 Spin Car Seat allows children to travel in the rearward facing position up to the age of 4 years old. 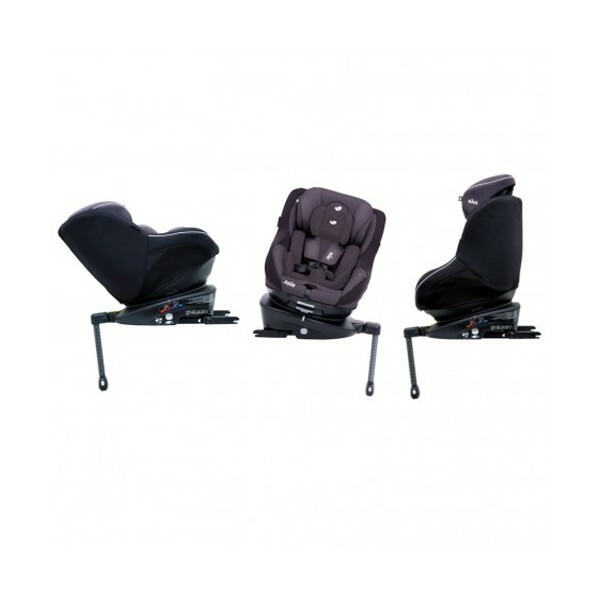 Research has proven that this protects developing necks and spines up to 5 times more than forward facing. However, if your child prefers to travel in a forward facing position, this can be achieved (from 20lbs). 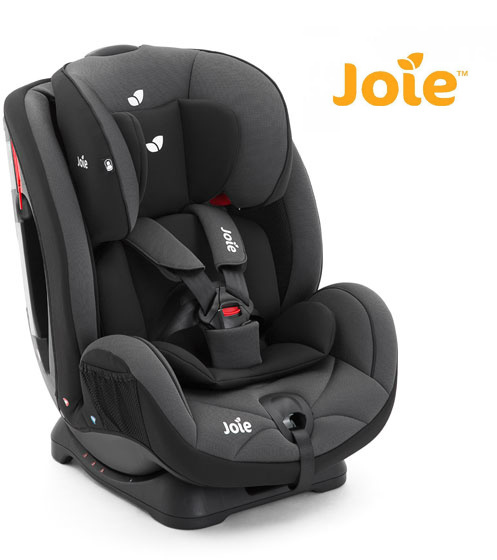 The Joie Stages is designed to grow along with your child and is suitable from birth right the way up until 7 years. 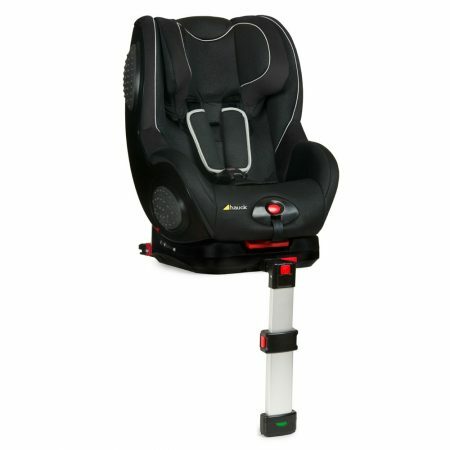 It begins life as a rearward-facing infant seat up to 18kg (Rearward for longer) and converts to a forward-facing seat without any hassle.